Getting clients to take the final step and make a booking for your services usually requires a face-to-face meeting, and this is not always possible. 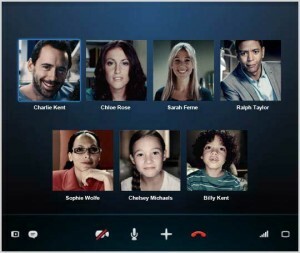 Fortunately, video conferencing is now coming into its own as a legitimate business contact point, and Skype is one of the easiest and most popular ways to have a virtual conference. Make sure you dress appropriately for the call. 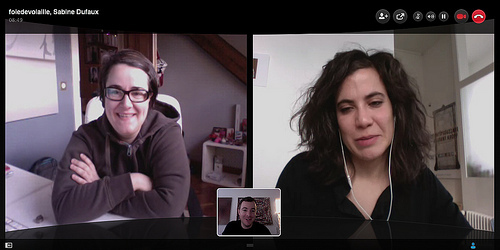 Remember that it is still a business meeting, even if it is virtual rather than actual. You need to come across as sharp and professional, not scruffy and couldn’t be bothered. That makes a bad impression, and will probably cost you bookings. 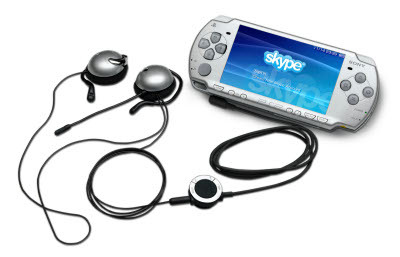 You should test how you look by making a test call to a friend and recording it using a Skype video call recorder and playing it back. 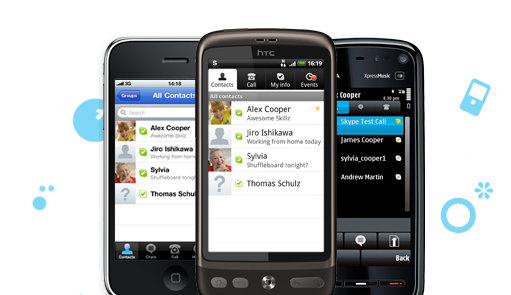 As a rule, you need to position yourself as if you are just typing and not lean in, which is the tendency for most people in a video call. You’ll look a little weird and distorted if you go too close to the camera, and the client may even be looking up your nose! That can be disconcerting and you want the client to be completely at ease with you. You will also see if you have the right kind of lighting so that you look good. Remember that you want to look attractive, and just the right light can help with that. Recording your test call will also show you what the client sees that you don’t: the background. You don’t want the client to see your unwashed dishes, strewn clothes, or dirty windows. Make sure that whatever your client sees is in line with the professional image you want to project. You want to make sure that your Internet, speakers and microphone are working well. Before your scheduled conference, test them out using Skype’s Echo / Sound Test Service. It will assess your Internet connection as well as your audio settings. You want to send out clear and crisp audio, and to make sure you are receiving just as well. You don’t want to have any miscommunication, and you want your client to get the idea that you have your stuff in good working order. You don’t go to a business meeting on a wing and a prayer. 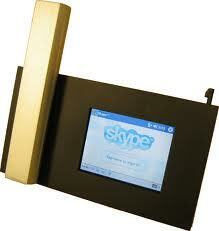 You prepare your portfolio, products and slide show beforehand, and you should do the same with a Skype video call. 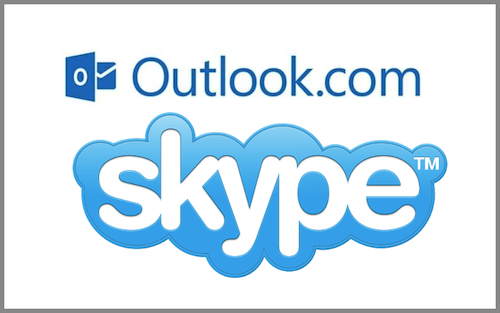 In fact, it is easier to send files through Skype than in an actual meeting; just make sure you can find them easily. If you need to show actual products, make sure they are on hand so that you can show them to the client when appropriate. It shows that you value their time and not leave them hanging while you’re getting your samples in mid-call. Once you are in a call, it will not do to fumble or appear uncomfortable. Be ready with a warm greeting and ask the client about him- or herself, and be sure to listen. This will create a rapport between you that will make it easier when you actually start working together. Don’t be in a hurry to get down to business; wait for the client to initiate it. 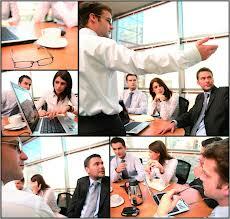 After the important points have been clarified, don’t let the meeting drag on to infinity. Have a closing statement ready, one that would prompt them to book you then and there, or if possible, to suggest a physical meeting. These tips are designed to help you book more clients with just a little effort with the use of the video call feature of Skype. Follow them and you should have no problems. What are you waiting for? Get started! 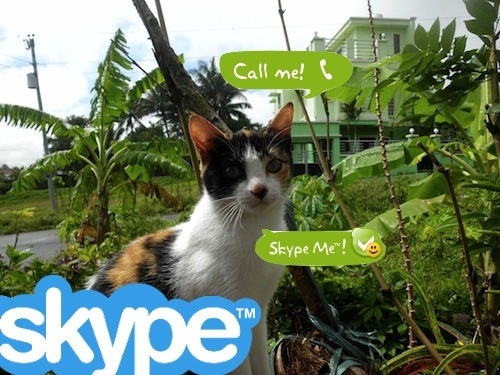 Boost your Business, Use Skype! 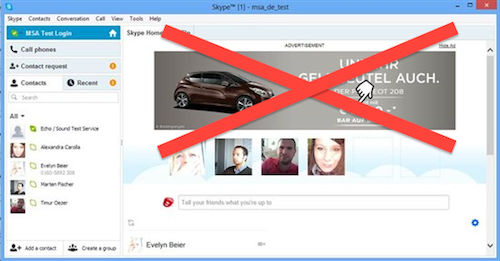 This entry was posted in Skype How To's, Skype Tips and Tricks and tagged More Business Using Skype. Bookmark the permalink.